This unique development is in a class of its own with quality finishes and is exactly what the new generation of people over the age of 48 expect. Featherwood Estate is the place to start your quality years! This is an opportunity of a lifetime to secure your home in an up-market development. Featherwood Retirement Estate will be a one-stop retirement village with the full spectrum of care and support services. 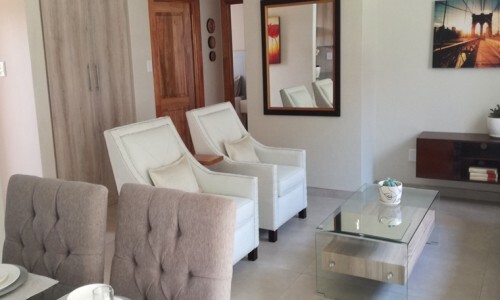 Three minutes from Woodlands Boulevard Mall: restaurants, lifestyle, a 7-cinema Nu-Metro complex and 5 minutes from Pretoria East Hospital. Regular free shuttle service from the estate to nearby shopping centres. Five minutes from Woodhill Golf Course. 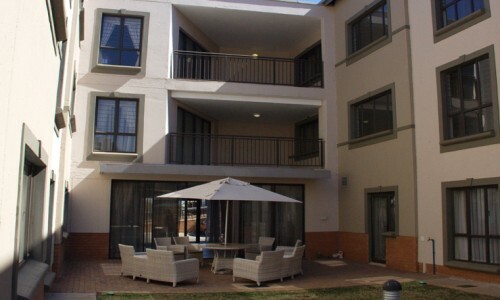 30 minutes from OR Tambo Airport (transport available at an additional cost). 20 minutes from Rietvlei Nature Reserve. You will find plenty to do right on your doorstep at the Featherwood Clubhouse. 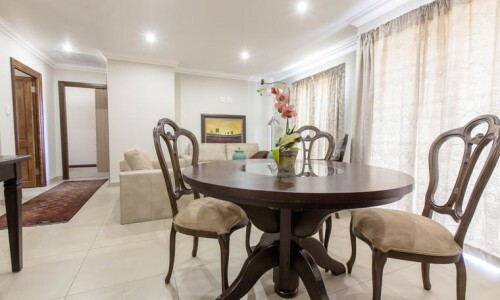 There’s definitely a focus on all things fun and social at Featherwood Retirement Estate. 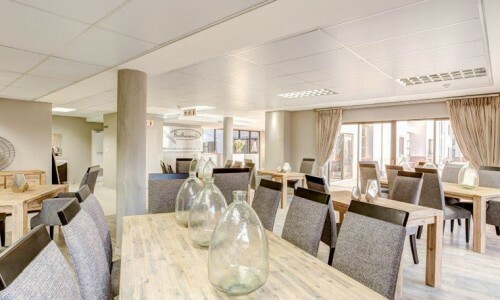 Communal hall with audio-visual equipment, industrial-size kitchen (perfect for functions or conferences), and outside braai facilities. 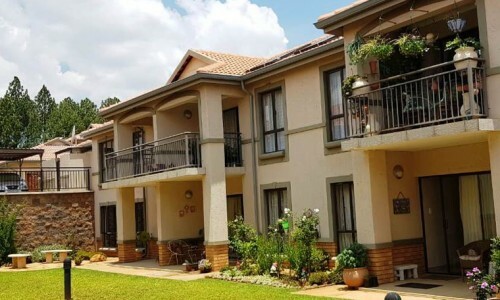 Featherwood Retirement Estate is protected by 24-hour manned security with strict access control, an electrified, heavy-gauge steel perimeter fence and CCTV cameras monitored by the gatehouse. With Featherwood Retirement Estate healthcare you can rest assured though, that if you should need any extra attention, Featherwood has you covered. On-site healthcare is more than up to the task of taking care of you. Residents can also visit an on-site clinic attended by a registered medical sister three times a week. The medical sister is also available for home visits. Should something more serious occur, Pretoria East Hospital is just a short drive away. First level care up to frail care is available at a fully operational facility. 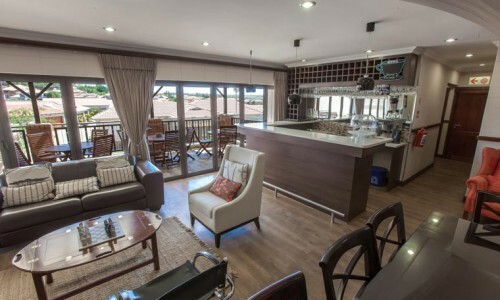 Sectional Title (Ownership) and Life Right. PHASE 1, 2, 3 and 4 SOLD OUT!!! 2 and 3 Bedroom Simplex Apartments. 120 Freestanding 2 & 3 bedroom houses. Phase 5 consists of 86 simplex apartments, 2/3 bedroom units and 84 Assisted Living units. Fully operational! 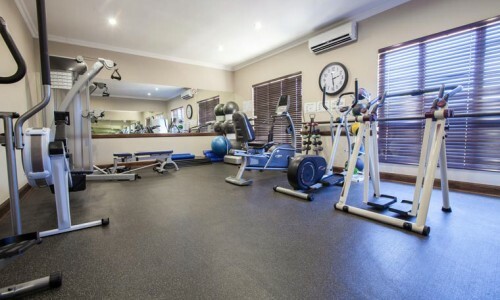 Includes gym, library, coffee bar, communal hall for functions and hair salon. Kitchen fully equiped for the use of residence. Courtesy bus – under control of body – corporate.